With a forecast of temperatures in the teens and 20s, Saturday’s Ice Bowl will be appropriately named. 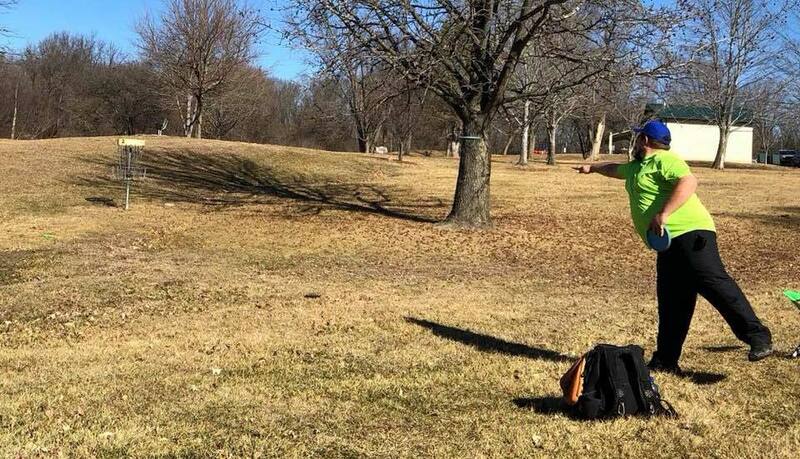 The 13th annual Ice Bowl will be Saturday, Jan. 26 at the Don Crane Disc Golf Course in Huckleberry Park, sponsored by the Hannibal Parks & Recreation Department. Participants from the Tri-State Area are expected to attend. Headquarters for the Ice Bowl will be in the softball field concession stand, instead of the big shelter as in past years. Last year’s Ice Bowl featured temperatures of about 45.